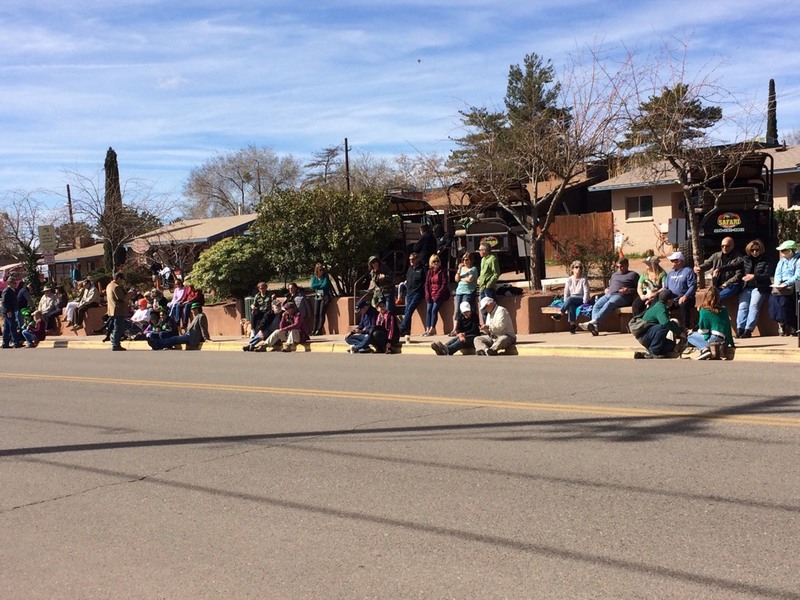 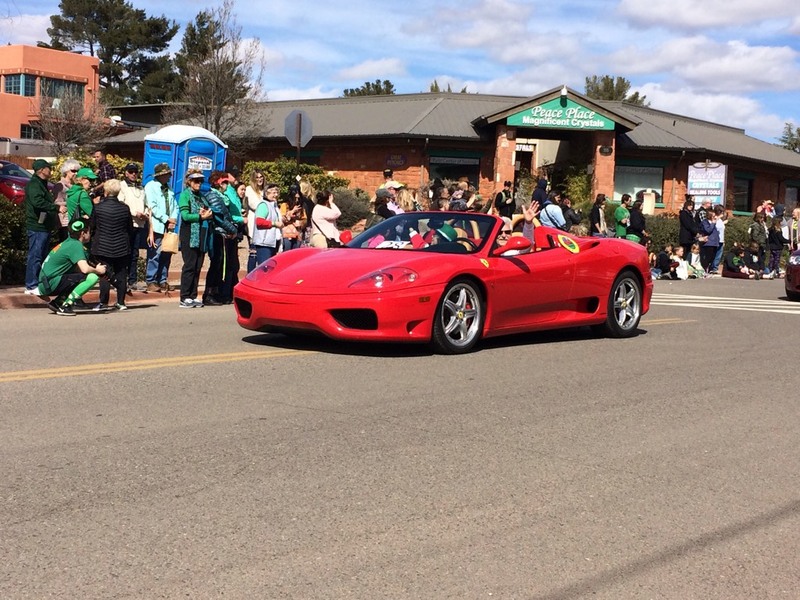 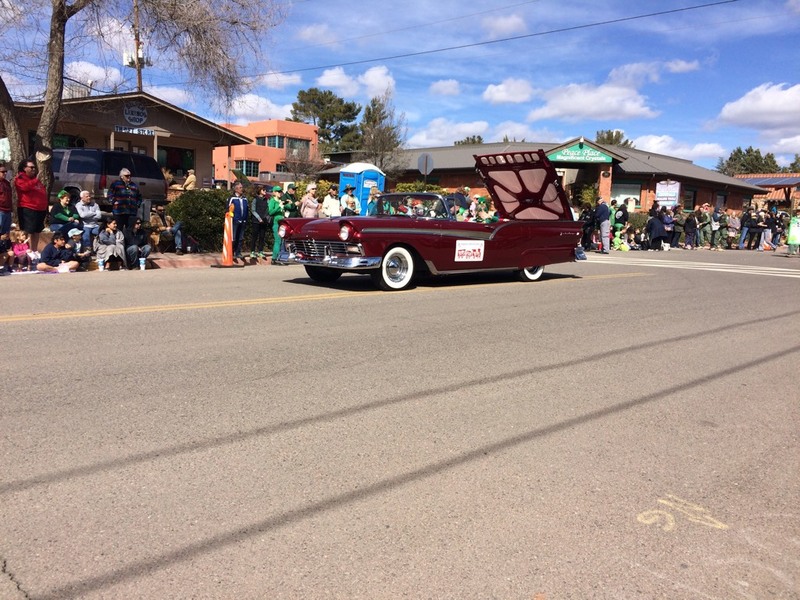 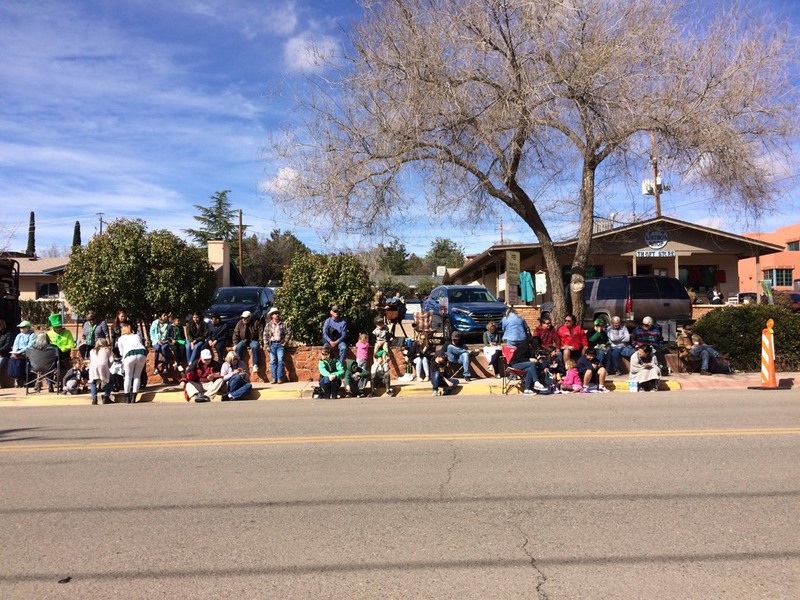 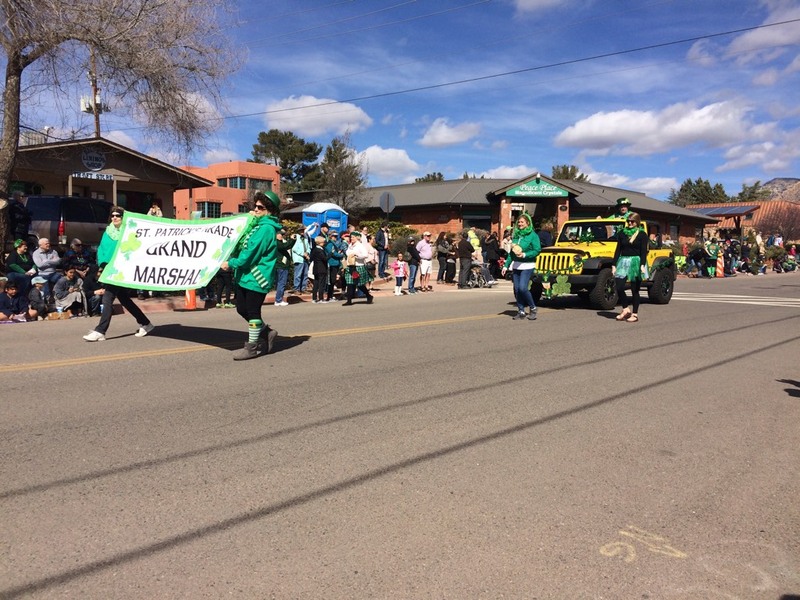 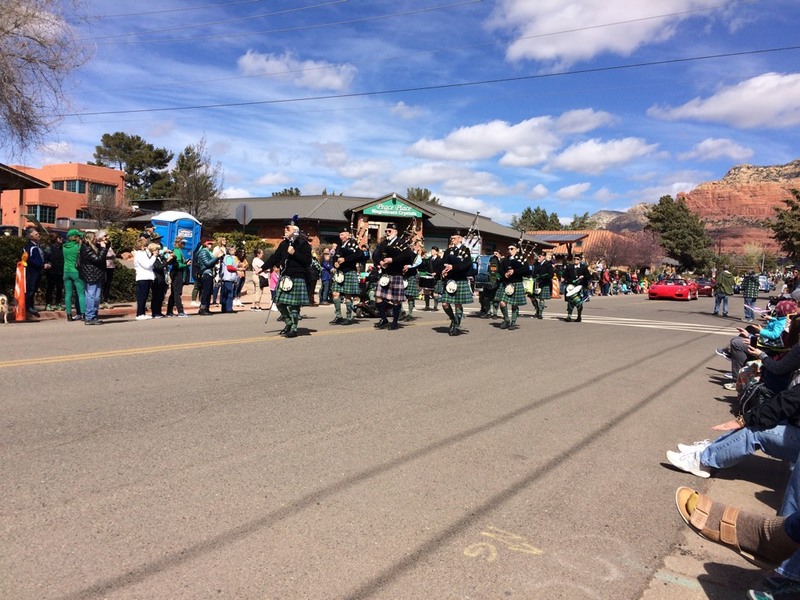 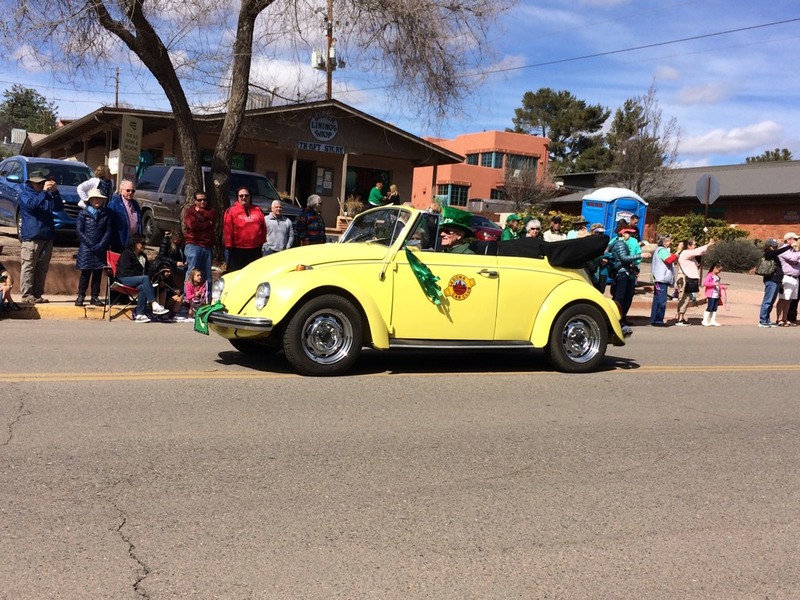 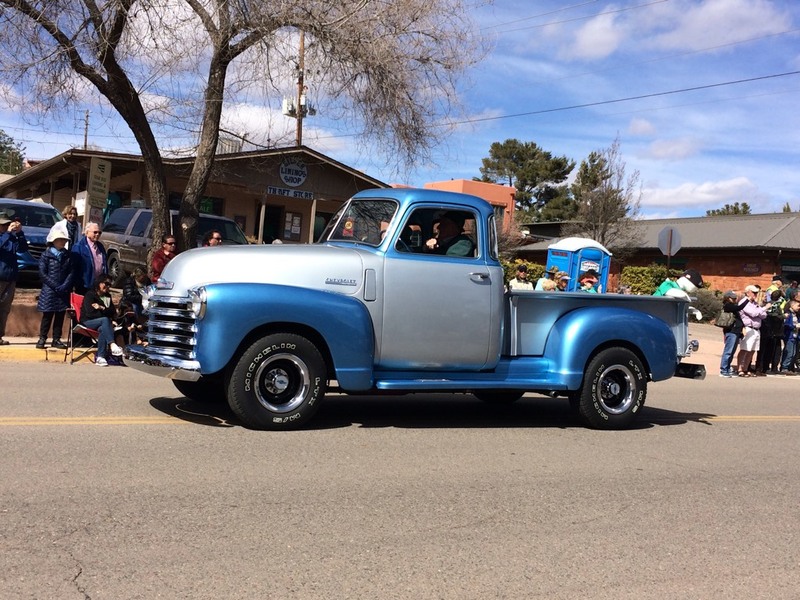 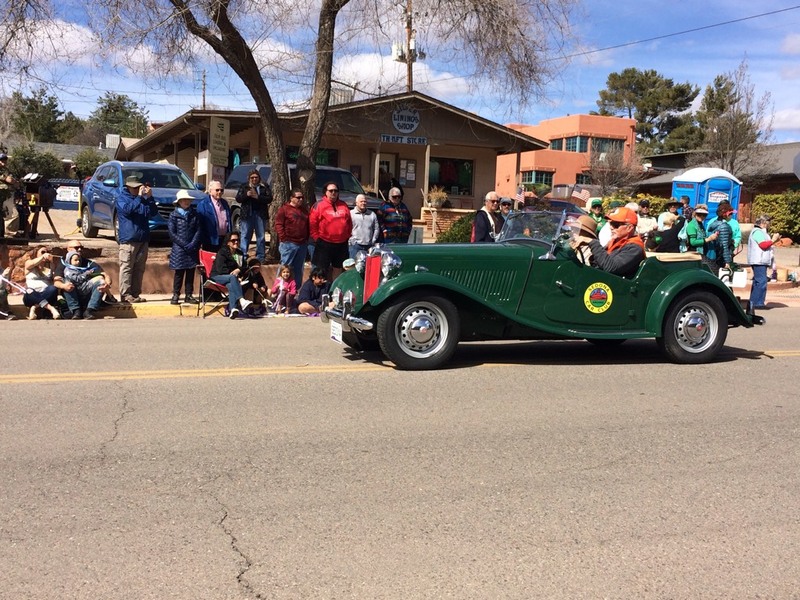 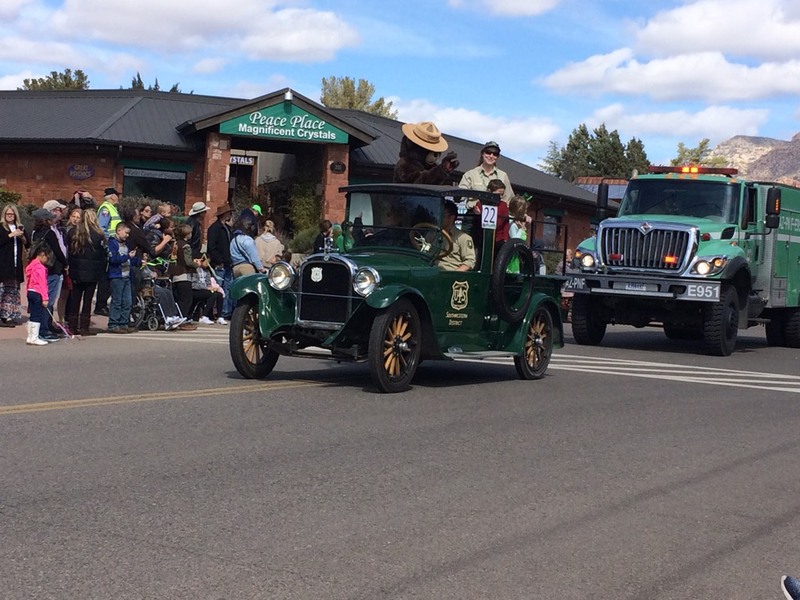 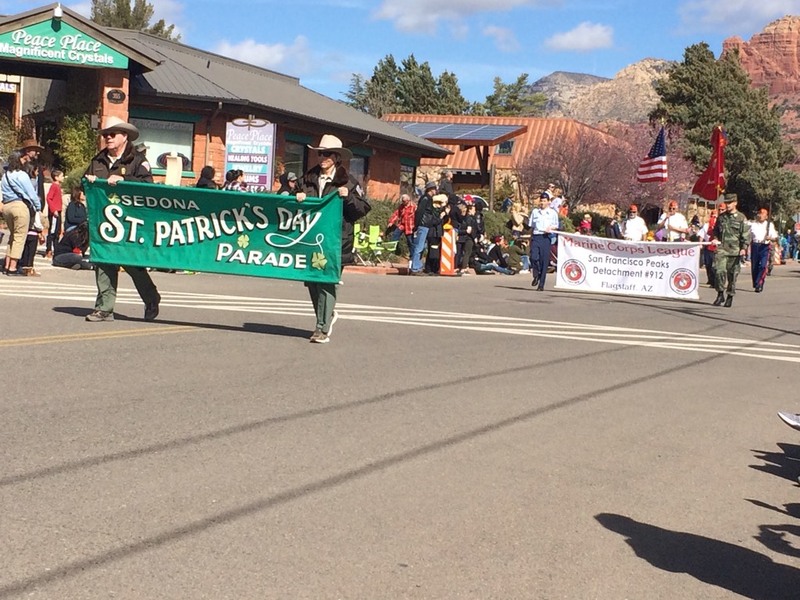 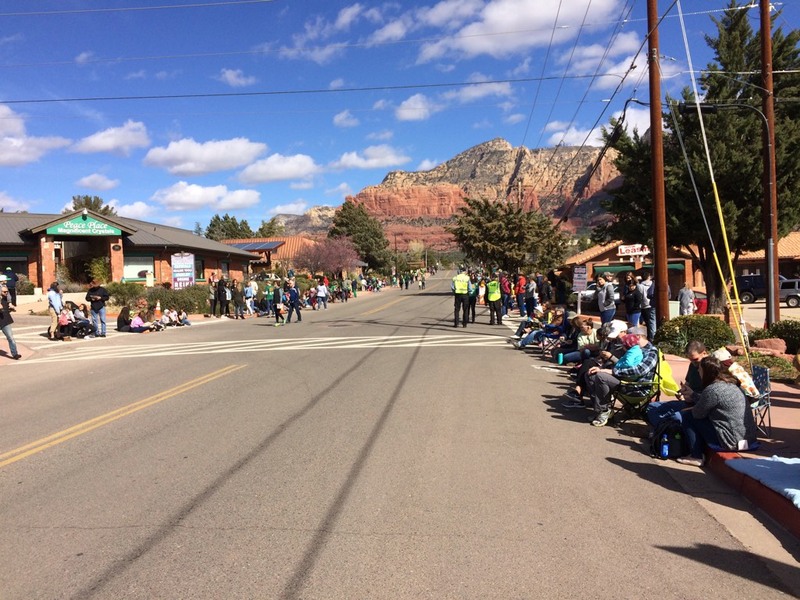 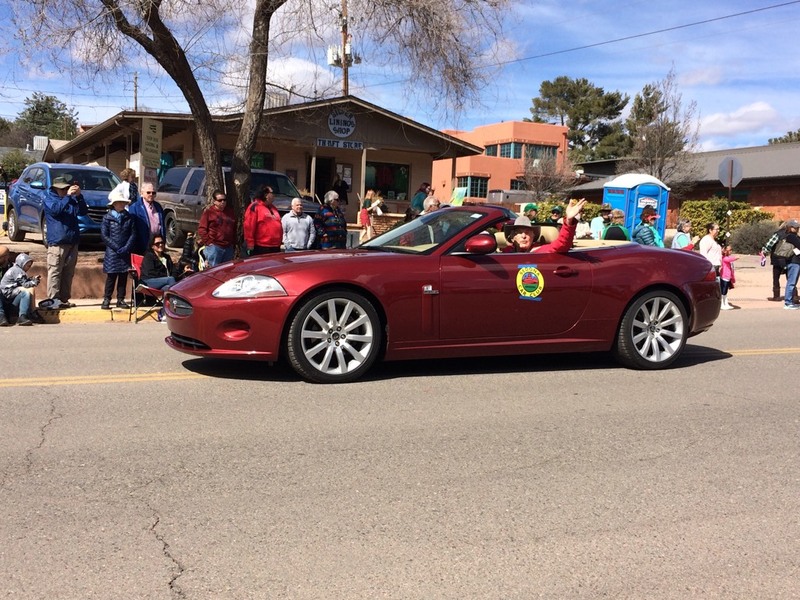 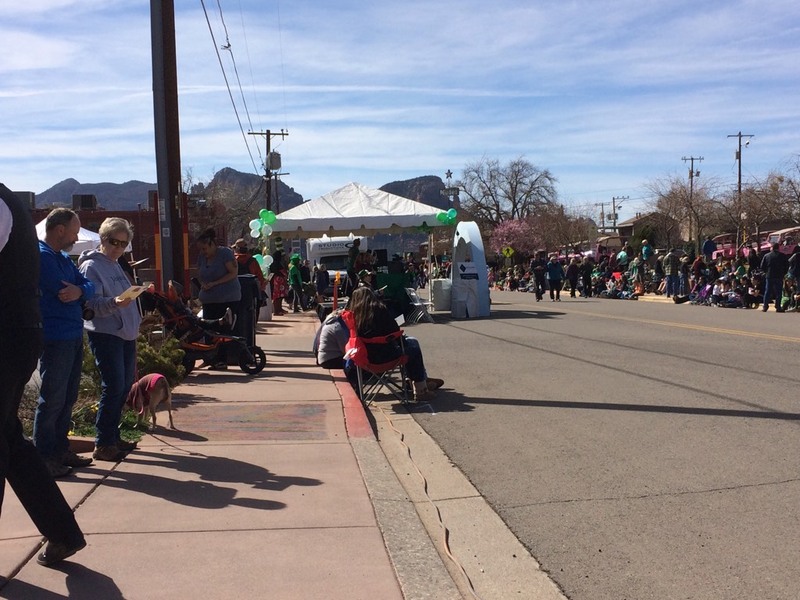 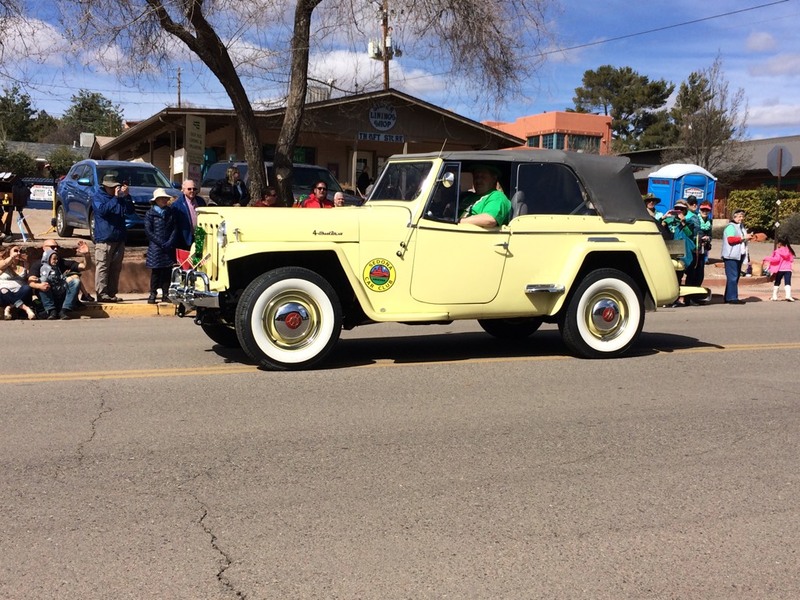 The annual Sedona St. Patrick's Day parade is a favorite event for the Sedona Car Club. 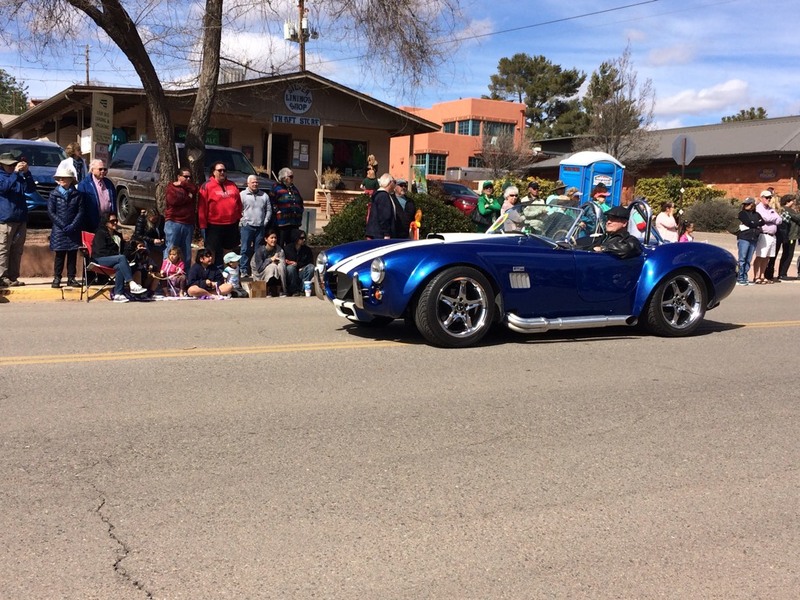 The weather was spectacular, and lot's of fun was had by all. 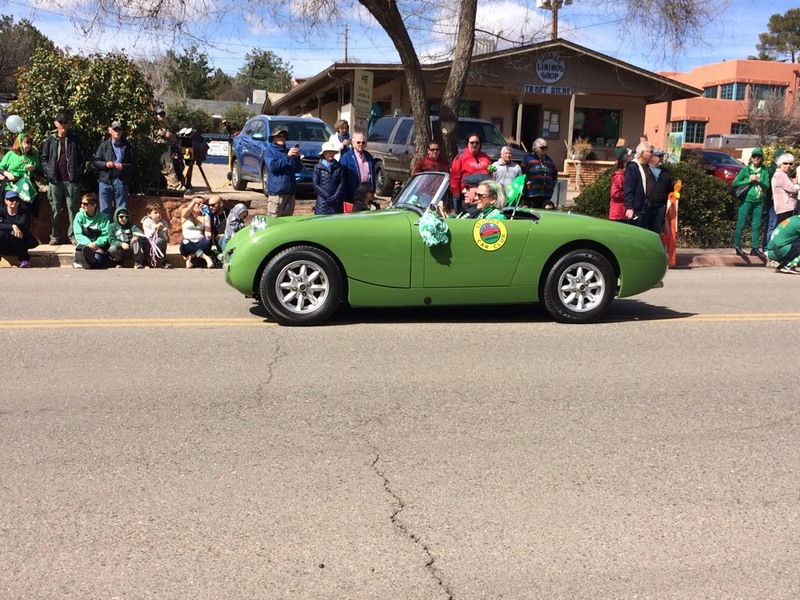 Following the parade, it was a short jaunt to Cafe Jose for lunch.